News just in: the future is officially here and there’s no escaping it. Google have just revealed their prototype driverless car which has no steering wheel, no conventional controls, two seats, a screen displaying the route and a top speed of 25 mph. The one concession to sanity this hands-free car does have is an emergency stop button. Wow. 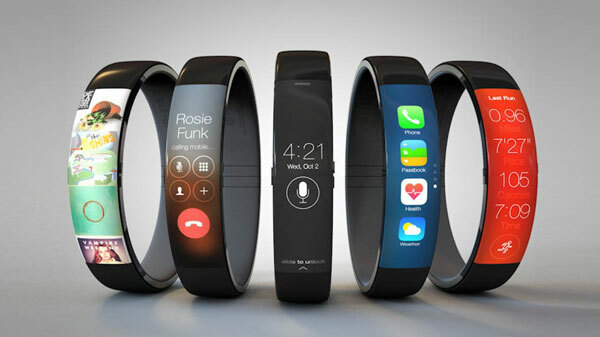 Will Smartwatches Take Over The World? 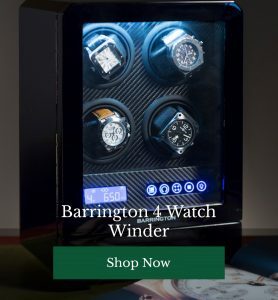 As a loyal Barrington’s reader, we’re willing to bet that you love your manual timepieces. And while there’s no beating the elegance of a classic TAG Heuer, Parmigiani or Brietling, the digital smartwatches of the 21st Century are becoming increasingly impressive. As technology improves and smartphone sales weaken (we’ve all got one already), more and more big technology brands are jumping on the smartwatch bandwagon. This week it was announced that both LG and Motorola are planning to get in on the action, joining Pebble, Samsung and Sony on the smartwatch front line. In other news this week, Samsung’s big plans for a gesture controlled smartwatch have been leaked when their latest patent application came to light. Could You Fly a Plan With Your Brain? Google’s driverless car is mind-boggling enough, but how about an aeroplane you can control with the power of your mind? German researchersÂ at TU MÃ¼nchen and TU Berlin have been working on just such a piece of kit. Using flight simulators and EEG electrodes hooked up to a very far out looking cap, the team put non-flyers through their psychic paces, discovering that with the power of the mind alone, these zero-experience pilots could fly accurately enough to pass a flying license test. Chocks away! If you’re an eBay user, chances are you received an email asking you to change your password right this minute this week. The online auction mega giant had its customer database hacked by unknown cyber criminals, exposing sensitive information about millions of users. The UK government are so concerned about this breach that they have launched an ICO investigation into it. If you’re an eBay user and are yet to change your password, make sure you do so as soon as possible. If you’ve used this same password for other accounts, ensure they are also changed to protect your online security. Were you affected by the eBay hack? What do you make of Google’s driverless car? Would you consider swapping your timepiece for a smartwatch? 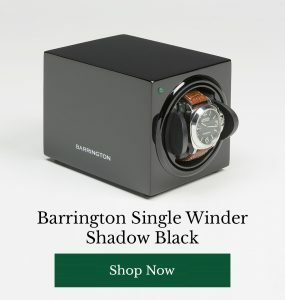 Share your thoughts with your fellow watchwinders below!